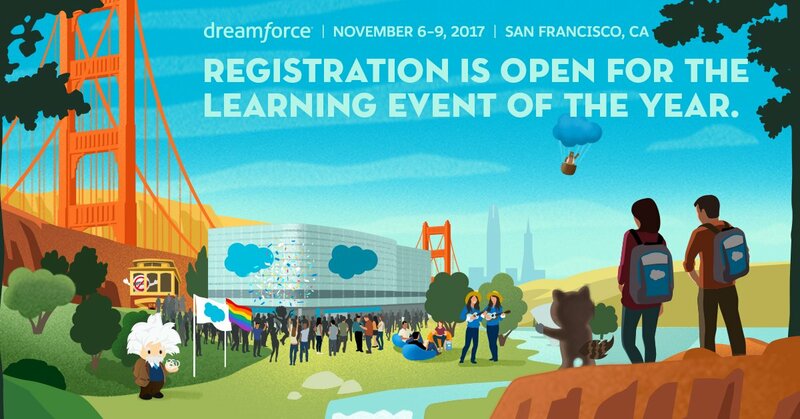 Gaurav Kheterpal – Page 2 – The Salesforce Mobile guy! A few days back, Tenfold published a list of ’25 Salesforce Leaders to follow on Twitter & LinkedIn’ and I’ve been included on that list. With no disrespect to such surveys or listings, I generally don’t sweat over these as the selection criteria is often very sketchy and in some cases, crossing the ethical boundaries. However, I’m happy to be included by Tenfold on this list because it’s based primarily based on the efforts and nurturing of this Linkedin group – ‘Salesforce developers/contractors’ which is the largest LinkedIn group for Salesforce professionals globally. And it isn’t about size or numbers, it takes a lot of time to keep the group sane, relevant, valuable and maintain the content quality standards. Over the years, I’ve been a big fan of virtual learning and specifically Pluralsight – as it sets a benchmark for providing high-quality content across a variety of technology and domains. A few months back, I was approached to publish a Pluralsight course of my own and although I’m no stranger to training people on various aspects of Salesforce, I never imagined recording a course of my own and that too on a prestigious platform such as Pluralsight. Joining Hands – Salesforce Developer User Groups: Jaipur Meets Ahmedabad! It’s no surprise that India has one of the most vibrant Salesforce communities globally. We’re fortunate to have three of the five biggest Developer User Groups from all over the world and a very supportive Salesforce Developer Relations India team which has turned things around in the last couple of years. However, despite being the leader in terms of volume, I’ve always felt that we perhaps lack quality control and there’s not enough collaboration between the various developer groups. Jaipur Dev Fest was an attempt to bridge that gap and bring us all under the same umbrella. And it’s immensely satisfying that JDF has set a precedent on Developer Groups collaborating with each other for everybody’s benefit. Jaipur Salesforce Developer User Group – Three Events In Three Weeks! As one of the co-organisers (along with Ankit Arora aka forceguru and Durgesh) for the Jaipur Salesforce Developer User Group (Jaipur DUG), we’ve constantly strived to hold events with high-quality technical sessions. Over the last year or so, we’ve constantly got feedback that our meetups need to be more regular so we’re excited to share that we’ve as many as three events planned in the next three weeks!